the pu foam for the mini-pleats HEPA air filter prevent air leaking in operation . 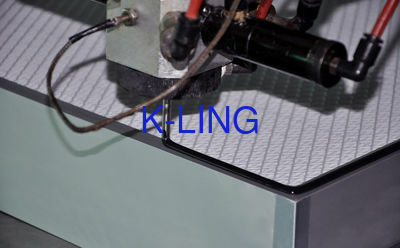 The bag air filter with AL frame have big air volume and low resistance. ABS frame with glass fibre in 4V , Big air volume at in lower resistance. Mini-peats HEPA filter and HEPA filter with clapboard in H14 . 100% air leaking test for all of mini-pleats HEPA filter. glass fibre media compact in H13.H14. stainless steel cabinet with mini-pleats HEPA filter in the cleanroom ceiling . Air filter assmble line for HEPA air filter with clapboard. 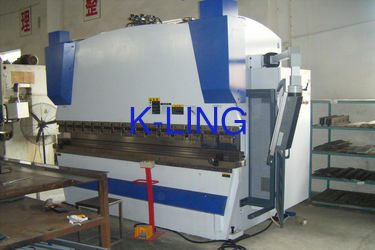 this machine for the stainless steel plate punching in digital. 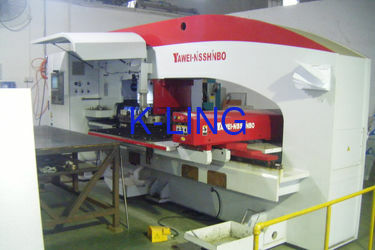 Bending machine for the stainless steel material . 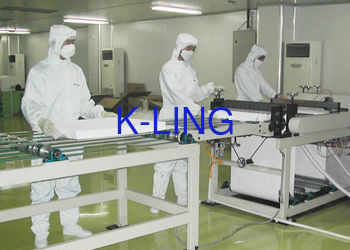 mini-pleats hepa air filter machine for 8PPI to 7PPI. 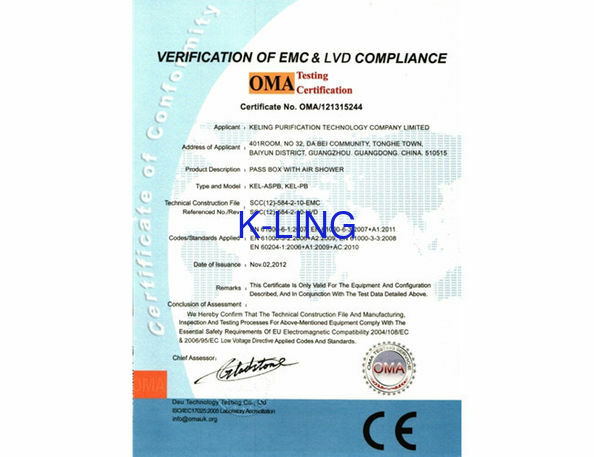 About 10 years, K-ling has served the semiconductor, aerospace, life science, pharmaceutical, biotechnology, and medical device markets. Through our worldwide network of reps, we supply labs in a variety of facilities around the globe. 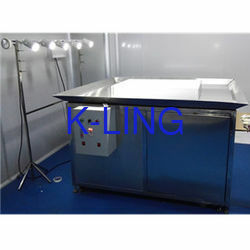 1: Clean room equipment: clean room Air shower, Pass box,Duct HEPA filter box Dynamical pass thru, Laminar flow bench, fan filter unit, DOP air HEPA unit, Dispensing booth, sampling booth, laminar flow booth , soft wall clean room , air cleaner , laminar flow ceiling unit. Laminar flow wardrobe . 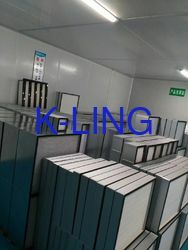 v-bank air filter with big air volume, bag air filter, panel air filter, z-line air filter and Grease filter. 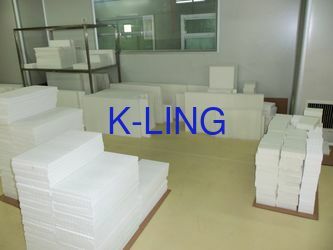 3: Hard wall clean room project, such as design, construct and monitor service and raw material supply. 1: Special and unique desgin for each different client and product . 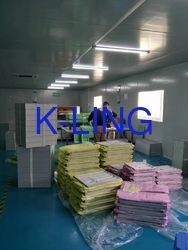 2: We take the picture or video for client checking and confirm before we are send out. 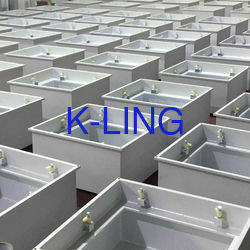 3: The shipment service if the client need it . 4: After the sale. We provide the information and guidance you need to find the cleanroom solution that fits your requirements exactly. 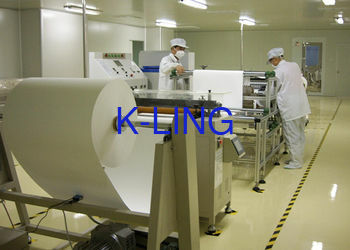 5: We stand by our cleanroom products after the sale as well with. a: Replacement spare parts if you need. d: A engineer of cleanroom experts for someone that they are eager to help. 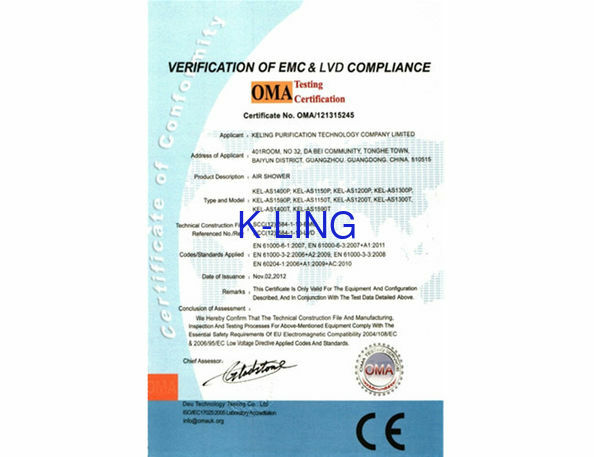 2: K-ling' technology team work for product tesing ,all of engine have professional trainings by obtained relevant qualifications. 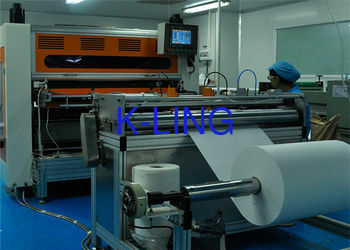 3: They are responsible for carrying out ex-factory supervision and testing for all products.